Mannix Plumbing - Get your plumbing problems fixed without the crap, Today. Get your plumbing problems fixed without the crap, Today. Call Us Now On 0490509648, We'll Have Your Plumbing Issue Resolved In No Time. Sick of Tradies that overcharge or don't even show up? We understand that plumbing problems can disrupt your home and your life. That’s why our sacred plumbers promise to you is honesty, reliability and efficiency. And even leave the seat down when we’re done (we treat your home like our own and leave it neat and tidy after we finish our job). Don’t let your plumbing problem become even more of a drain. 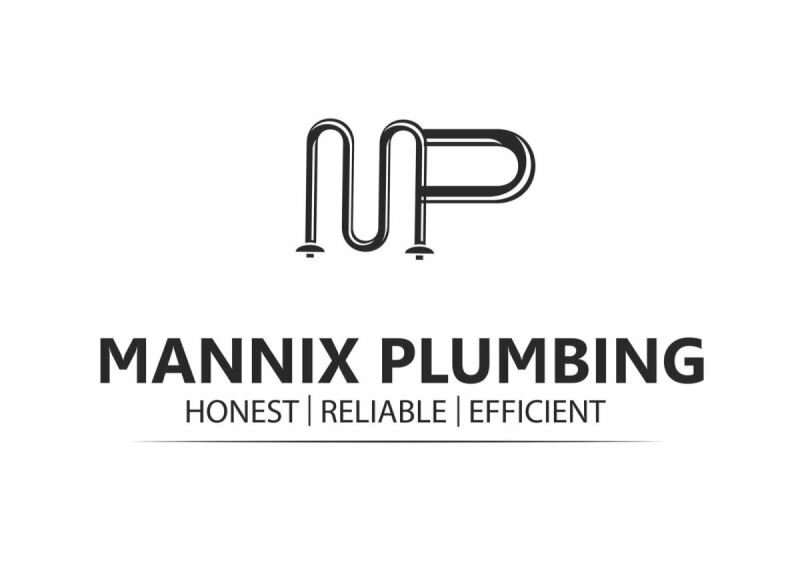 Highly recommend Mannix Plumbing for all your plumbing work. Always great work at great prices. Won't try doing more than is necessary and tells you straight the problem and best solutions! 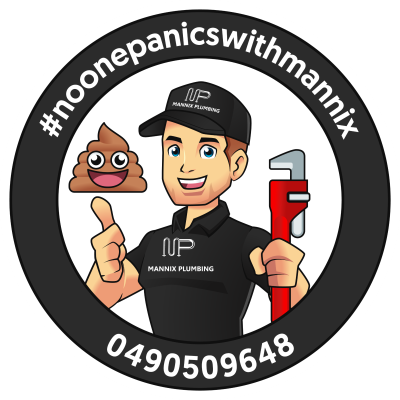 Thanks to Tim from Mannix Plumbing for his excellent service on Xmas eve to fix our hot water service . I high recommend his Company. 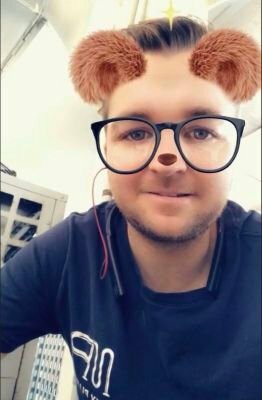 Hi I’m Tim, the owner of Mannix Plumbing Service. Our family business based in Runaway Bay services the Gold Coast and Brisbane Region, from North Brisbane out to Ipswich and to the Tweed, and we’re available to help you with your plumbing emergencies 24/7. I know what it feels like when you have a maintenance problem or emergency and just want to find someone you can trust to do the work professionally and quickly. That’s why I’ve built my business on honesty, reliability and efficiency. Working with me and my team you’ll get a top quality, cost effective job with friendly professionals that care. Oh and we also like a laugh, so check out our feed on instagram @mannixplumbing_ for our latest adventures in plumbing. If you have any questions or just want a free, honest quote (we’re available 24/7), give us a call. We’re here to help.